3- Number of 4-time winners of the Indy 500 (Helio Castroneves seeks to become the 4th in 2010). List consists of drivers AJ Foyt, Al Under Sr and Rick Mears. 4- Former Indy 500 race winners competing in the 2010 race. 5- Women who have previous started in the Indy 500. Janet Guthrie, Lyn St. James, Sarah Fisher, Danica Patrick and Milka Duno. 9- Wins by Chassis builder Dallara. Number will grow to 10 after 2010 with the entire entry list running Dallaras. 10- In years, the longest wait between Indy 500 wins for a multiple race winner. AJ Foyt won in 1967 and again in 1977. 40- Cars which participated in first Indy 500 event. 47- Age of oldest Indy 500 winner. Al Unser was 47 years, 360 days old when he won his 4th race 1987. 67- Drivers having won the Indy 500. 74.9- Average speed in miles per hour for the first Indy 500 event won by Ray Harroun. 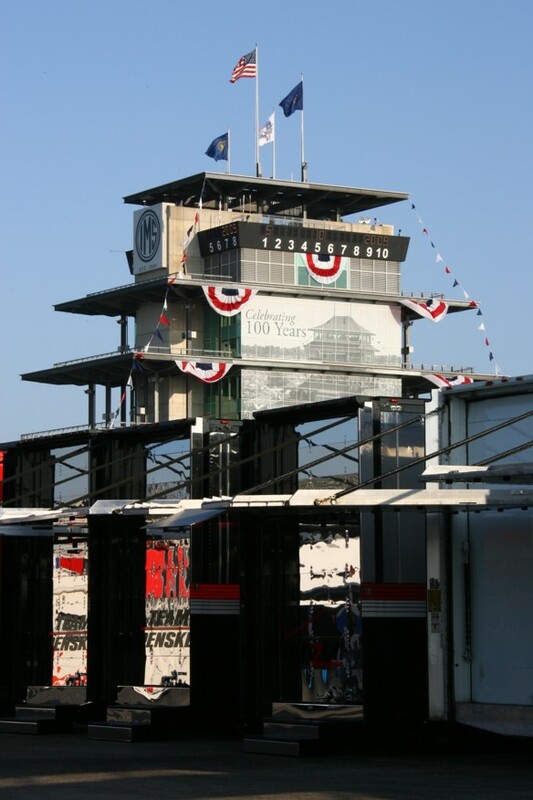 Race would be slowest 500 mile event ever held at the Indianapolis Motor Speedway. 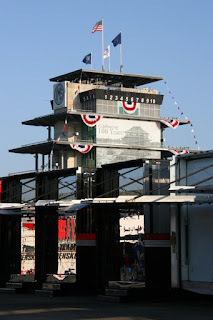 93- Indy 500 races held prior to the upcoming 2010 race. 102- Fewest laps competed for a shortened Indy 500 race. In 1976, red flag flew on after 255 miles. Johnny Rutherford was named winner. 185.981- Miles per hour. Average speed of the fastest Indy 500 race in 1990. 233.718- Miles per hour. Fastest 4-lap qualifying effort by a driver on Indianapolis 500 Pole Day recorded by Scott Brayton in 1996. Unfortunately, Brayton would not have the opportunity to lead the Indy 500 after perishing in a fatal crash at the speedway just 5 days after earning the honour. 45432.5- Miles Completed in 93 previous Indy 500 events. Labels: 2010 indy 500, 2010 indy car, 2010 indycar, 2010 izod indycar, countdown to indy, indianapolis 500, indianapolis motor speedway, indy 500, indy 500 records.